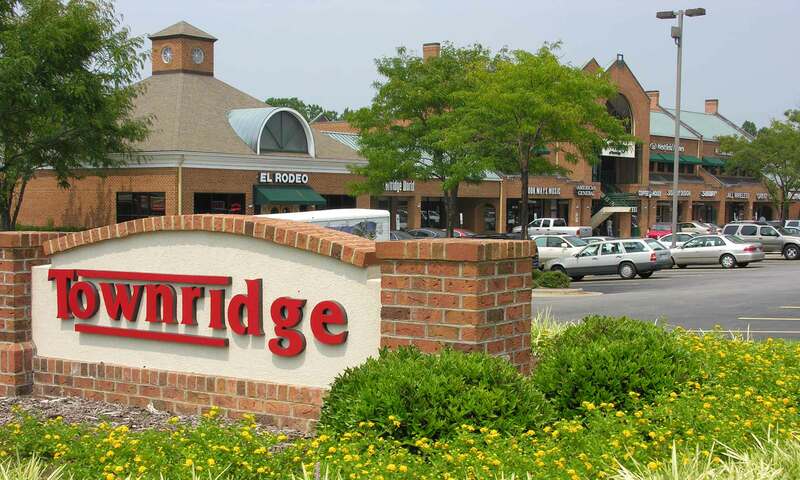 Welcome to Townridge Shopping Center & Village at Townridge, the shopping center with the best location in Raleigh that offers you the broadest selection of your everyday shopping essentials. 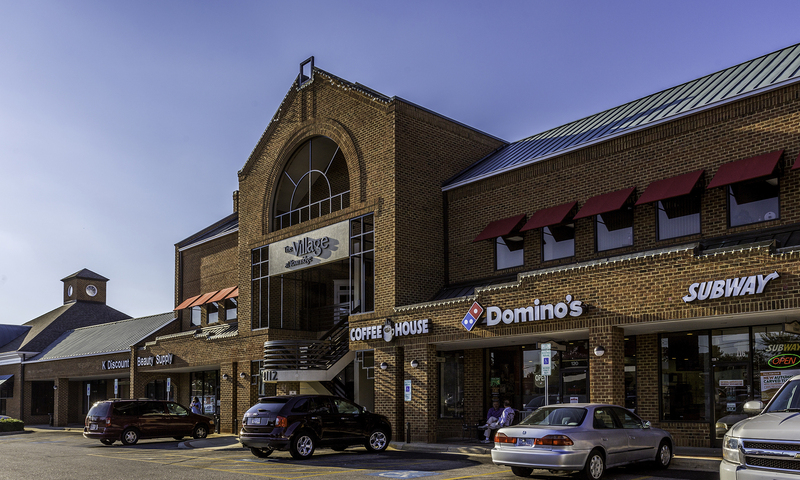 Discover the hottest looks at The Bull Chute, Cato or Clothes Mentor, find the greatest deals at WalMart and Big Lots, or meet your next appointment at New World Café, Viva Mexican Kitchen, Chipotle or Dickey Barbecue Pit. 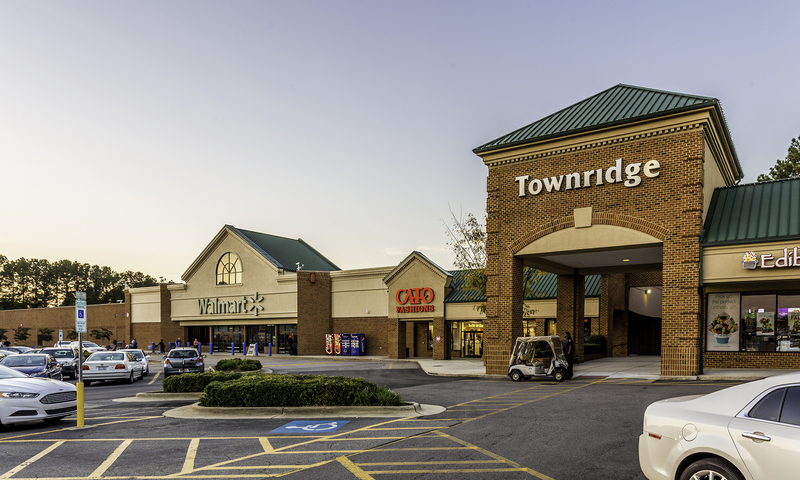 Townridge Shopping Center & Village at Townridge is located at the intersection of US Hwy 70 & Pleasant Valley Road in Raleigh, North Carolina. Dickey's Barbecue Pit is the fastest growing and largest barbecue franchise in the country, Dickey's offers slow smoked barbecue that is served fast in a casual dining environment. The fast-casual concept’s signature menu items are brisket and pulled pork served with a sweet tomato paste-based sauce, which also accompanies its Virginia-style ham, marinated chicken breast, turkey breast, Polish sausage, spicy Cheddar sausage and pork ribs. It also offers 10 vegetables, three kinds of bread, two desserts and free ice cream. Any Event, Any Size, They CATER!!! Skip the line and order online at www.dickeys.com or call 919-436-3995. “Like” Dickey’s at Townridge on Facebook and receive $1.00 off Meal Plate. Simple, relevant, and venturesome, with authentic dishes you’ll crave. All served up in a restoring, energized atmosphere, filled with great music and fun people. You’ll feel like you’re in a friend’s home, as our passionate and charismatic team members work hard to make every taco & fresh-squeezed margarita memorable. 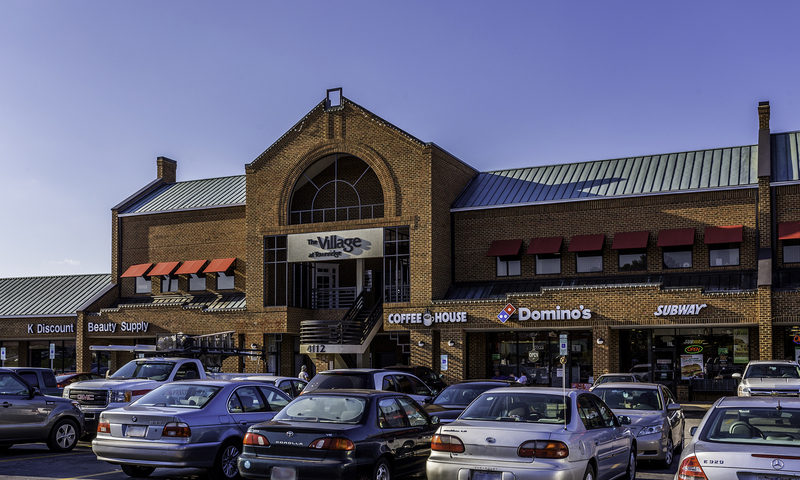 VIVA is a fun & vibrant destination, a significant asylum whether refueling after the office, enjoying a business meeting or a family night out, stopping by for a drink, or simply sharing a major celebration.